A Gift Voucher makes a perfect quick gift to suit every special occasion. Choose any value to be used towards any purchase. 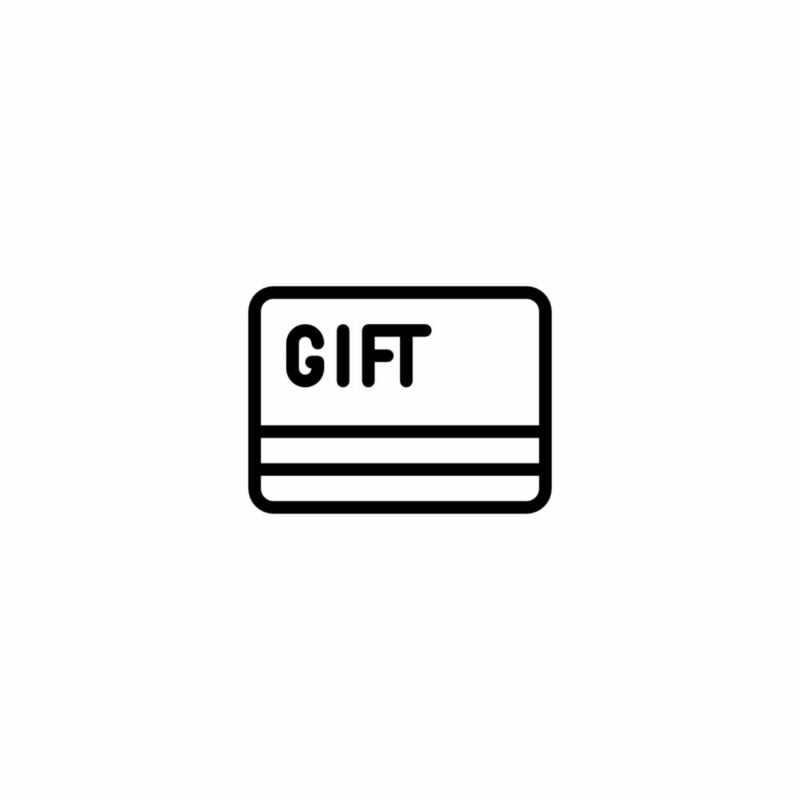 Delivered instantly via email, you can either print and include in a card or have it sent directly to the lucky person receiving the gift with a special note.